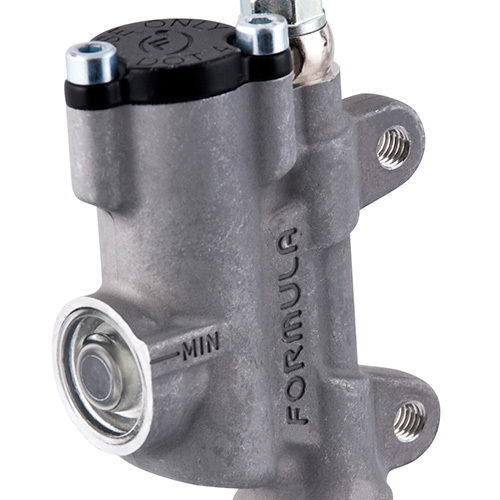 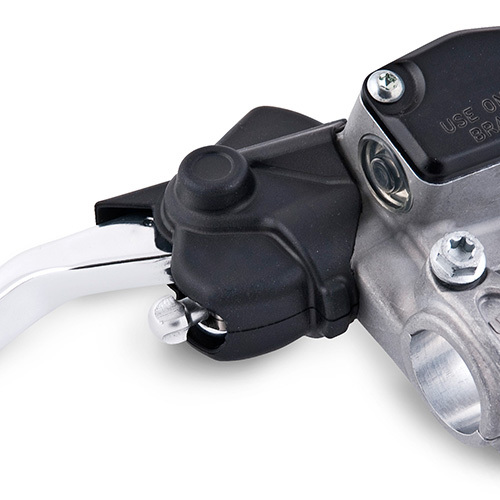 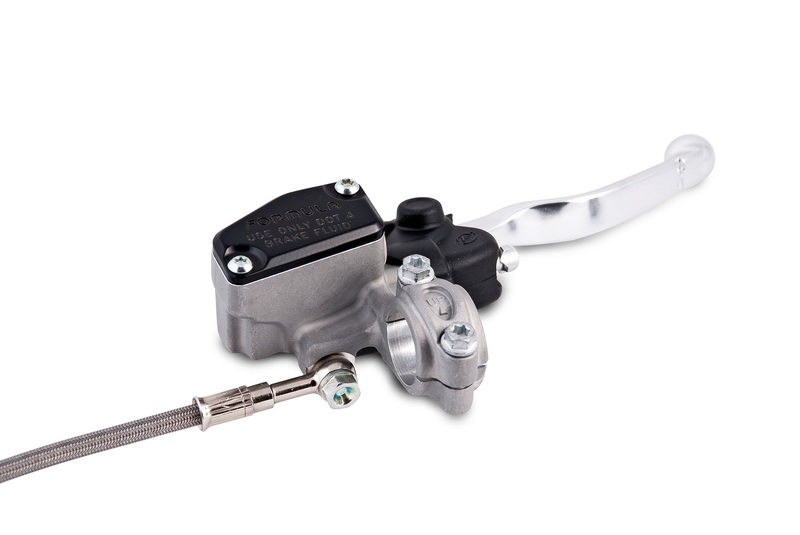 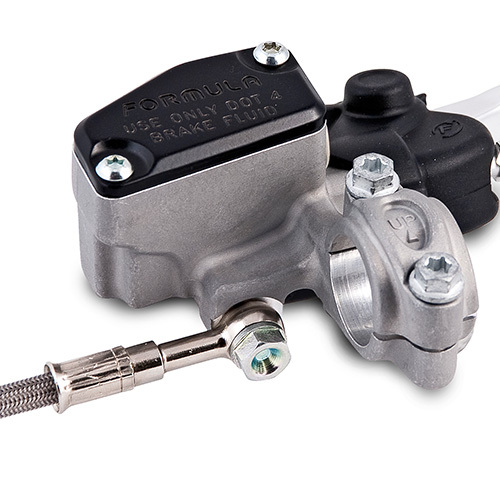 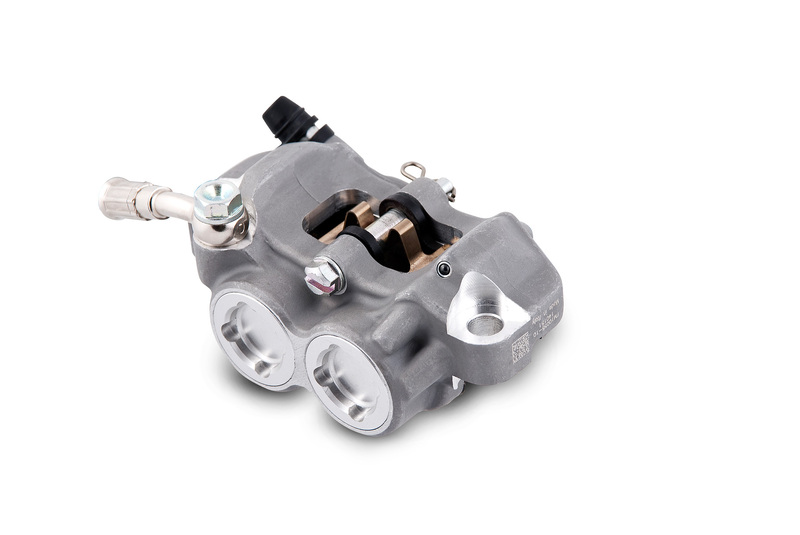 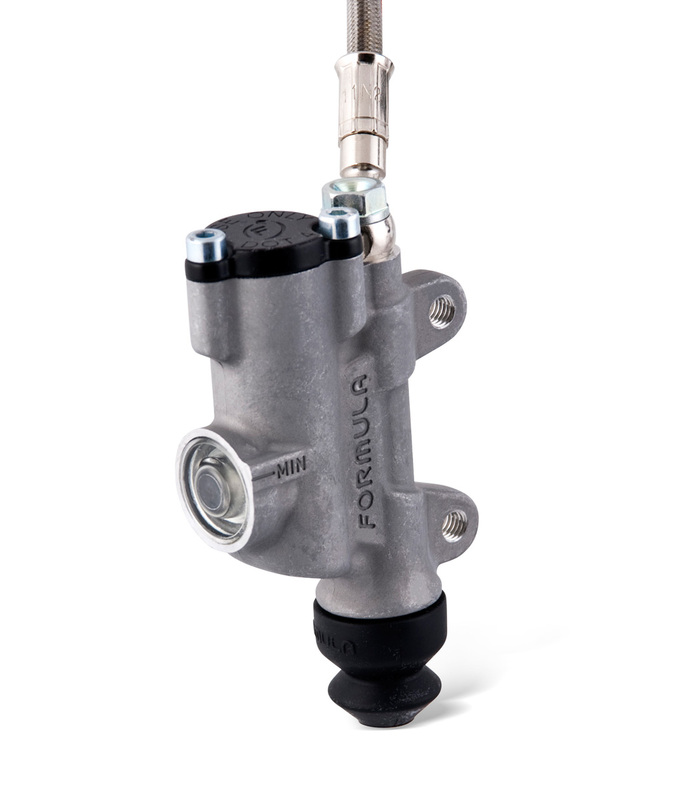 The new MotoCross master cylinder makes use of an innovative reverse piston (patented). 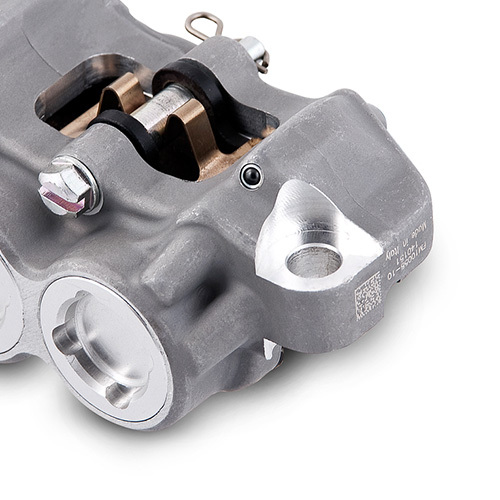 Extended seal life combined with increased performance make the MotoCross a standout among traditional master cylinders in the market. 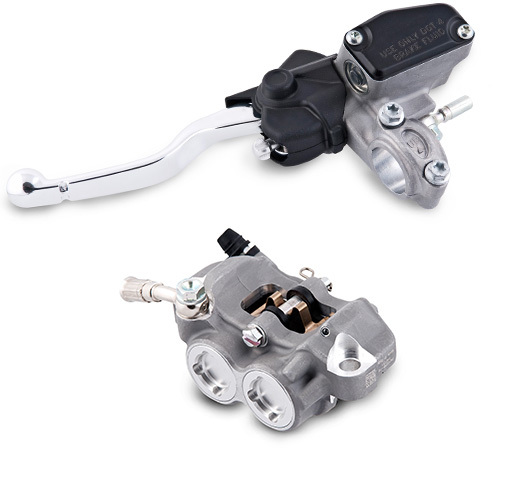 Developed with pro riders, the MotoCross sets a new standard in his category. 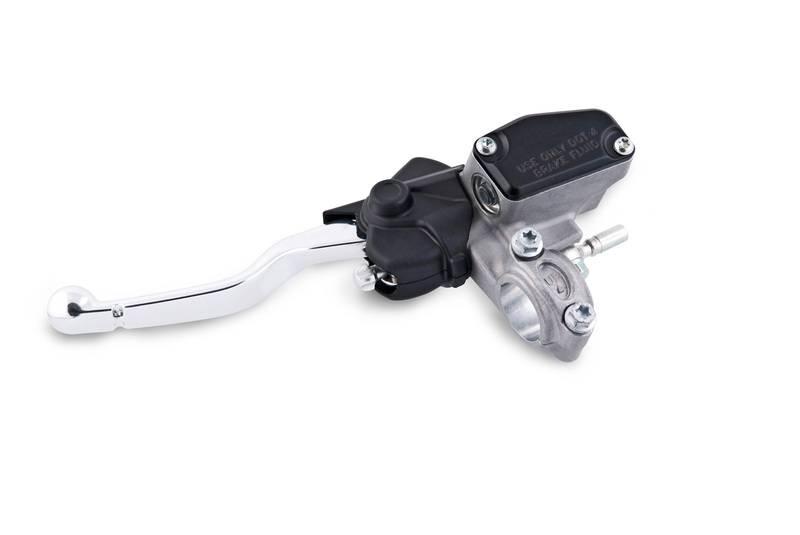 Available for MotoCross also our new Formula clutch actuators grant a perfect smooth pistons sliding to allow the maximum modulation to the rider.